Defence analyst Anthony Tucker-Jones spent nearly 20 years in the British Intelligence Community before establishing himself as a defence writer and historian: commenting on regional conflicts, counter-terrorism, intelligence and military affairs. He is a highly experienced expert with particular strengths in editing, feature writing, report writing, communicating to specialists and non-specialists alike. Anthony Tucker-Jones has been extensively published in numerous titles and on various news websites. He has also written a number of books. He is widely travelled with assignments in Africa, Europe, the Far East, Latin America and the Middle East. He lived for a time in Bahrain. 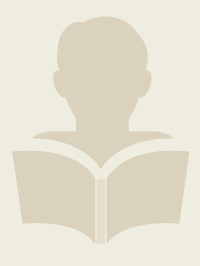 Anthony holds an MA in International Relations & Strategic Studies from Lancaster University. 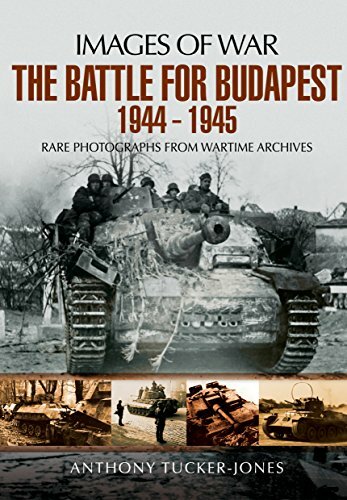 After the Second World War, military analysts thought that the only place significant armored forces were ever likely to confront each other again was in central Europe where the Nato alliance would fend off the Soviet Red Army. 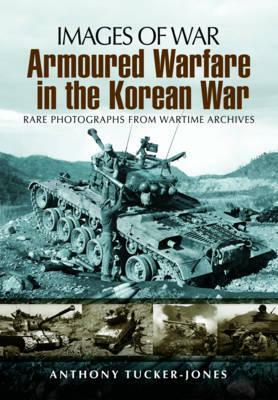 Then during the Korean War of 1950-53 both sides deployed large numbers of armored fighting vehicles, and this neglected aspect of the conflict is the subject of Anthony Tucker-Jones s photographic history. 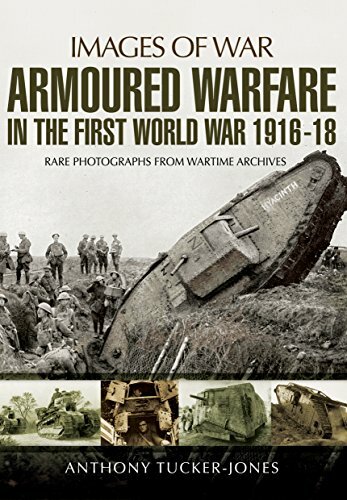 Korea, with its rugged mountains, narrow passes, steep valleys and waterlogged fields was not ideal tank country so the armor mainly supported the infantry and rarely engaged in battles of maneuver. Yet the wide variety of armor supporting UN and North Korean forces played a vital if unorthodox role in the swiftly moving campaigns. 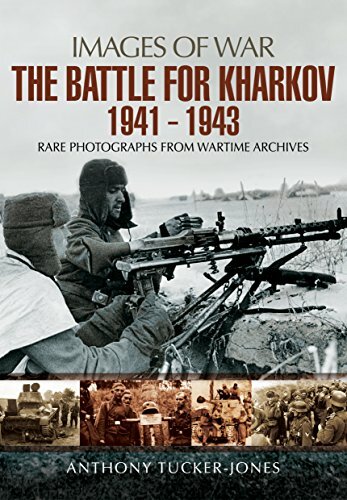 For this fascinating book over 180 contemporary photographs have been selected to show Soviet-built T-34/85s and Su-76s, American M4 Shermans, M26 Pershings and M46 Pattons, and British Cromwells and Centurions in action in one of the defining conflicts of the Cold War."